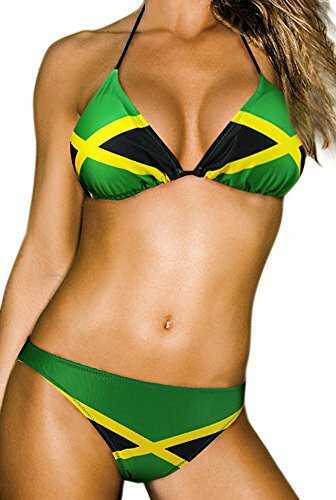 Jamaica rasta reggae bikinis bodysuits and one piece swimwear. 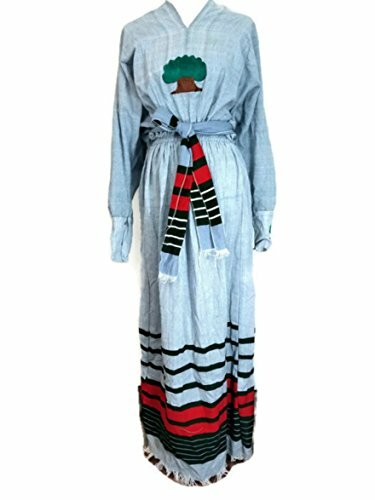 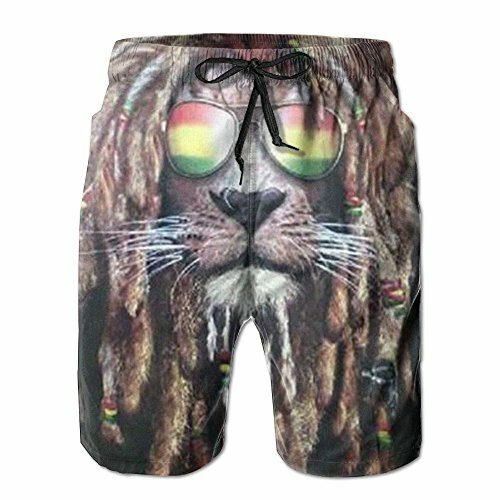 Great for your next holiday to the Caribbean or any resort with a reggae party. 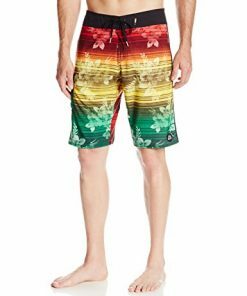 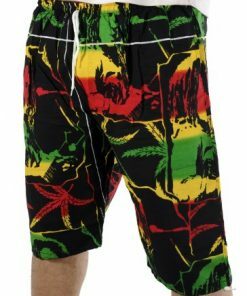 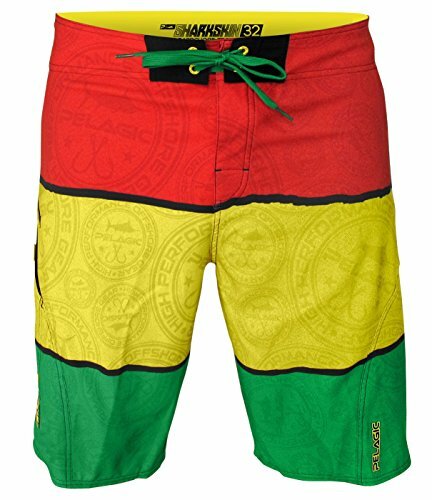 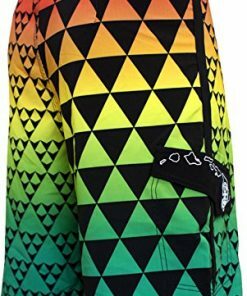 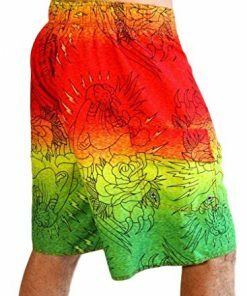 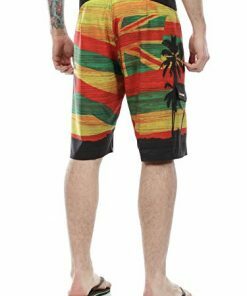 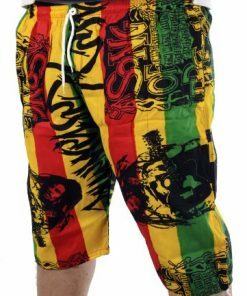 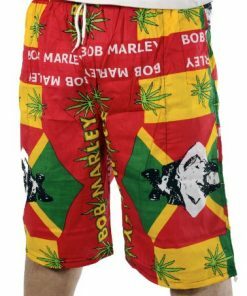 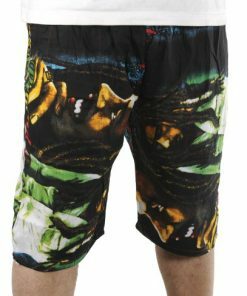 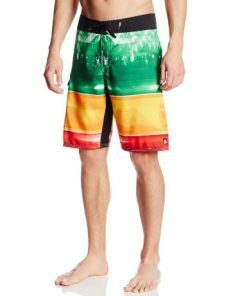 Groovy boardshorts with the rasta message for surfers. 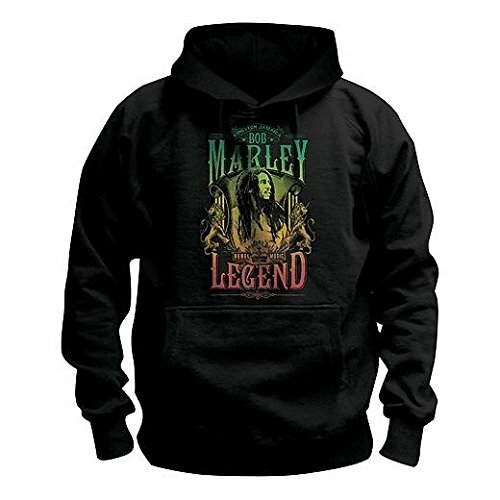 Red Gold Green designs with the message to stand up for your rights no matter what it is. 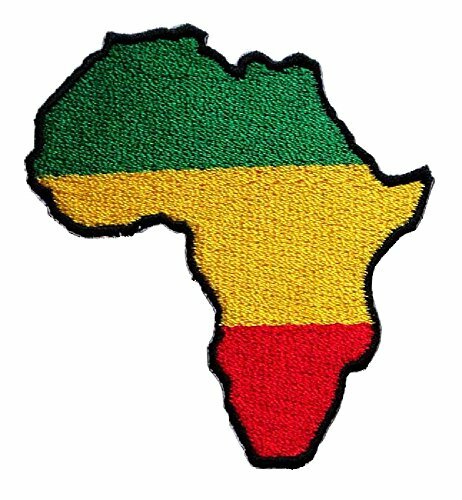 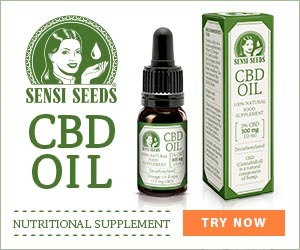 Today the fight is for very air we breath, the water we drink, the soil to grow our own healthy food. 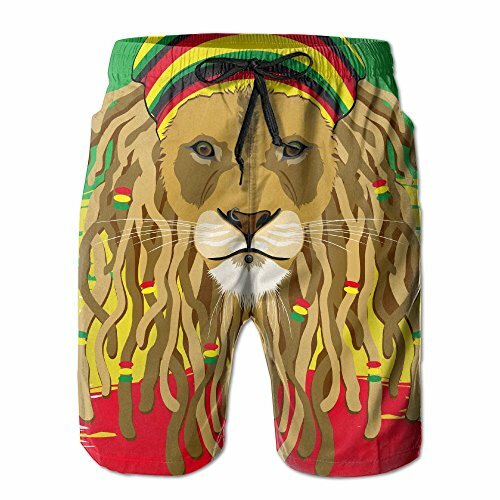 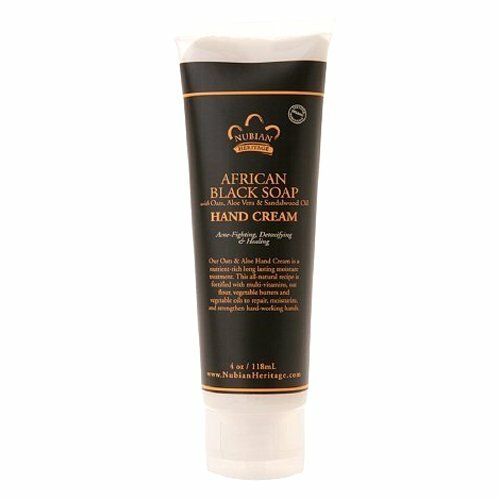 Spread the one love message of inity.